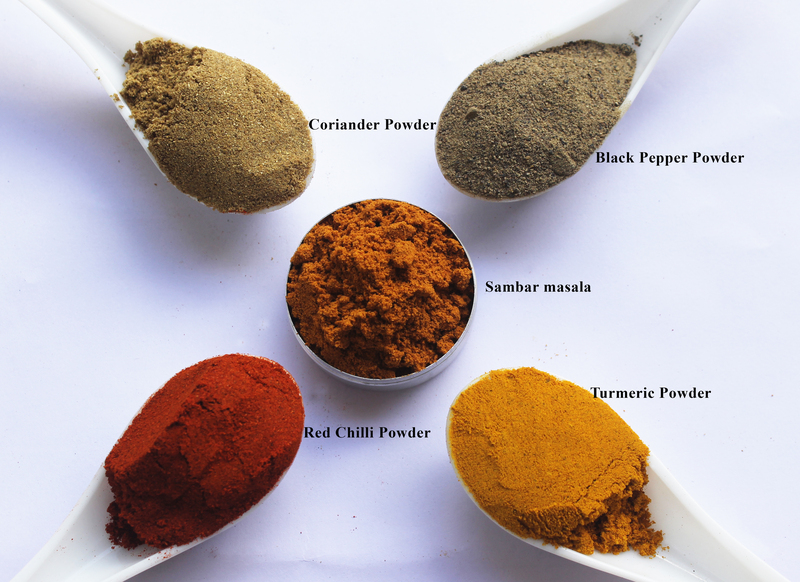 Keralaspicesonline.com is India’s first online spices supermarket store. With over 25 major types of spices which are using to cook, you will find everything you are looking for as the taste maker. Choose from a wide range of options in spices, exclusively handpicked to help you find the best quality available at the lowest prices. 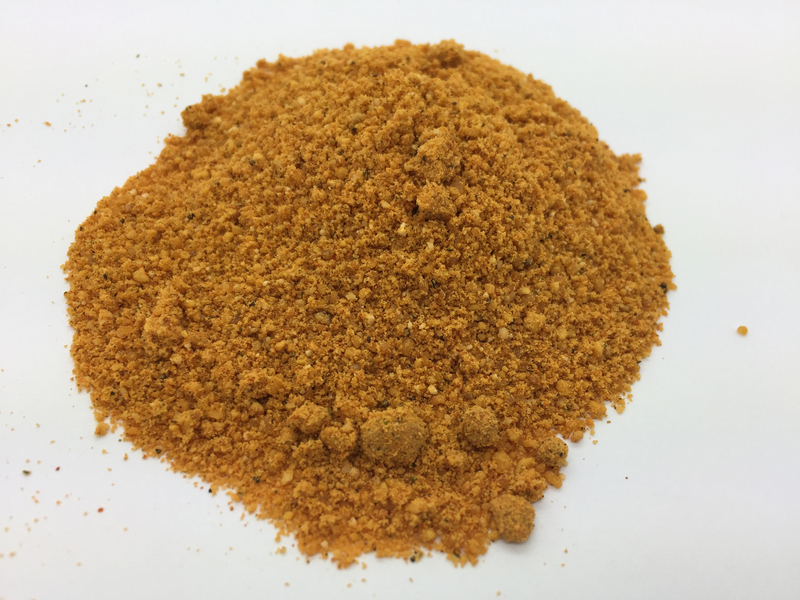 It is from land of spices like, Udumbumchola Taluk and Peermadu Taluk of Idukki district of Kerala. Kumily, Vandanmedu, Thekkady, Munnar and Kattappana are the major places of spice production in Kerala . 24 / 7 Hotline: Our Service is the ‘first-response’ to your requirements, 24/7. Customer service is available 24-hours-a-day, 7-days-a-week, 365-days-a-year. Quick Delivery: We have multiple delivery options to be chosen – Registered Parcel, Speed Post, and Courier. Free Delivery available on orders of INR 600 and above via Registered Parcel. Always Fresh: Spices should be of the purest grade possible and always fresh without loosing true flavors and aroma as nature intended it to be and as our previous generations have experienced. Nature's Best: Always Fresh: Spices should be of the purest grade possible and always fresh without loosing true flavors and aroma as nature intended it to be and as our previous generations have experienced.